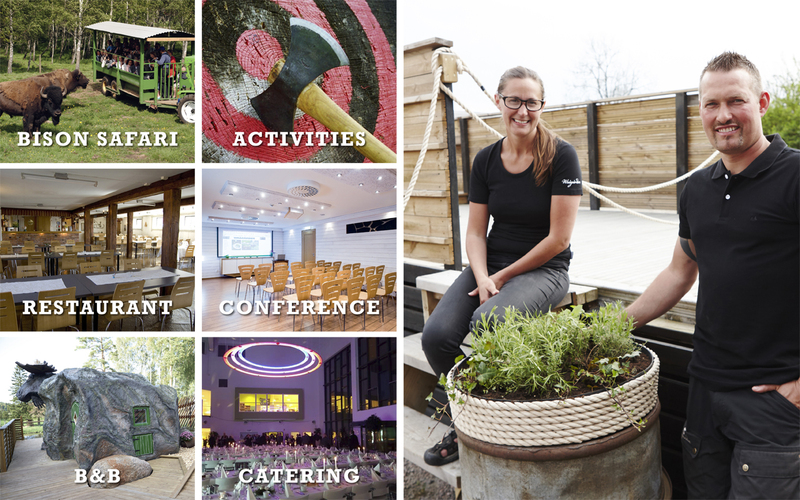 Do you want to know more about Wrågården… make an inquiry or booking, please feel free to contact us. Range of accommodation, activities and in our restaurant. 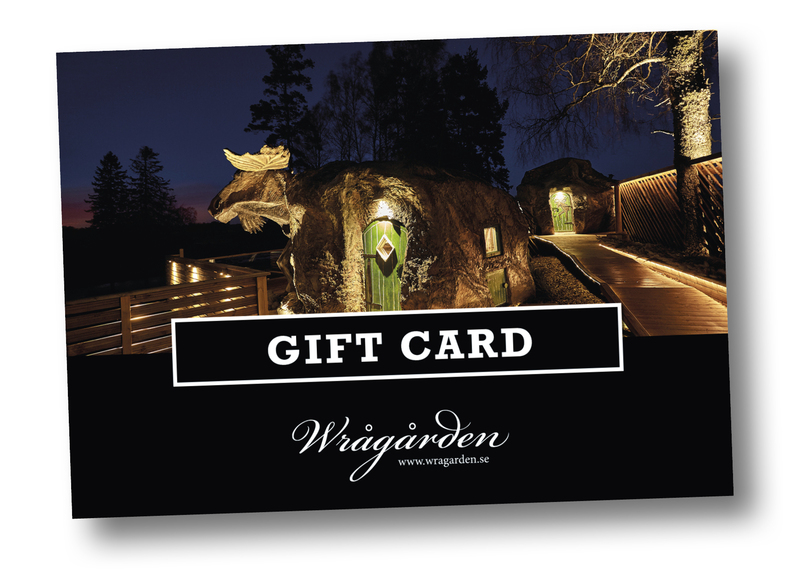 The gift card is redeemed on our website or when you visit us at Wrågården.